Here is a breakdown of the money we have spent on improving PE and Sport in school and how we plan to continue this in the future. 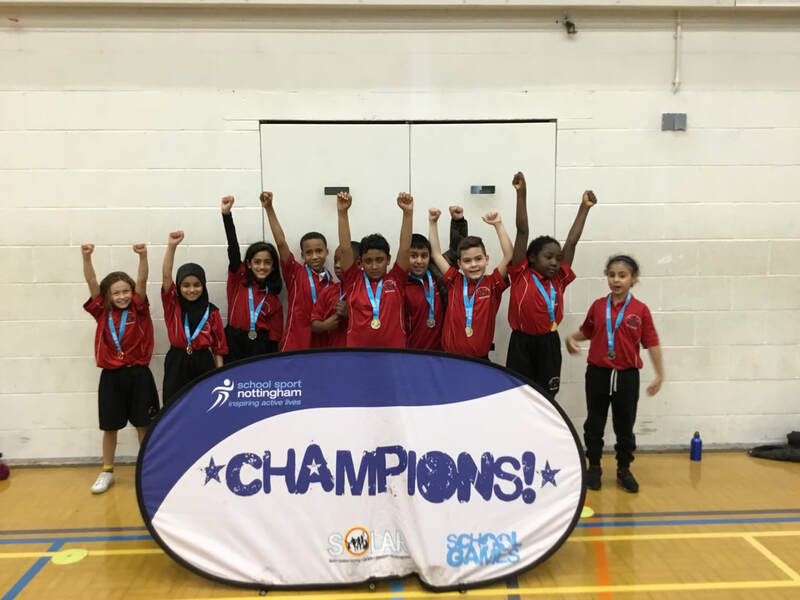 Well done to the Year 3/4 Handball team who won their competition during 2018/19. This was a just reward for their hard-work and practice with Mr Zbytniewski.